After graduating with a degree in Graphic Design I decided to undertake a Diploma of Education in order to become a teacher. I had always had a passion for working with kids and I loved the idea of impacting positively on individuals daily. I was lucky enough to land the Art Teacher role at Maiden Gully Primary School in Bendigo, Victoria. Working with kids and art is simply the best! Seeing how their little creative minds work can be quite inspiring and to call it a job is crazy – I love what I do. I took a keen interest in the art and illustration side of design, I would constantly be drawing and scanning my work into the computer and playing with textures, making fonts and bringing my sketches to life. Mix that with teaching and adding it in with the beautiful messages that children’s books deliver…creating my own book all but seemed destined. I have always been keen on my sport and recently decided to take up football, playing in the first season of AFLW for the Melbourne Demons. I am now the Vice-Captain of the Richmond Football Club and still pinch myself that I am able to do this. Growing up I was a mad Richmond fan and to be able to play for that club is something that was never possible until the AFL dared to create the Women’s League – and wowee how good that little girls can now dream of being a footballer with no limits. Every day I learn new things and I find inspiration in things that my students say and do. Kids are our greatest teachers and I am so grateful to have been able to combine all of my passions together to create Rocket Rosie. As a teacher you hear and see things not only in the classroom but in the school yard as well and as a result Rocket Rosie has been created to support and help students who find fitting in hard. We expect kids to fit in with others but sometimes they do not have the skills or confidence to do so. 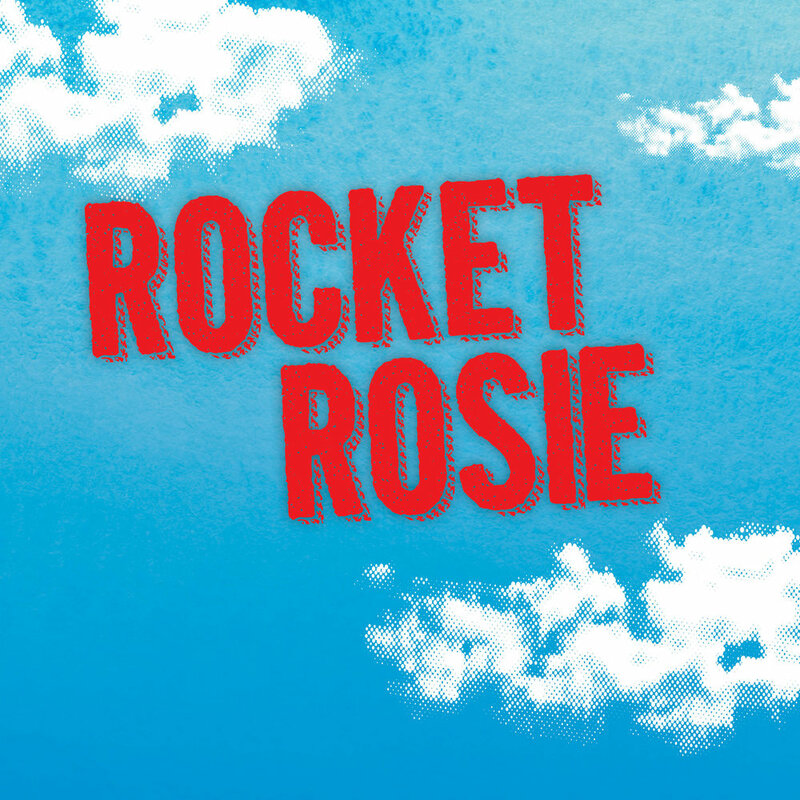 Rocket Rosie is a fun way of delivering the key messages and teachings of inclusion. are recognised and celebrated it can be very inspiring! The name ‘Rocket Rosie’ is in honour of my husbands aunty Rosie. She was a teacher who impacted on many lives not only in the suburbs of Melbourne but also in the community of Wadeye, NT. She is fondly remembered as being kind, generous, full of energy and she had a special gift of knowing people. No matter what kind of day they were having Rosie would always have the calming, sensible and sensitive word to say that would put things right. Rosie’s kindness was never lost with those close to her. Her strong character was on display with three days before her final day she insisted on having a party and bringing everybody together. May Aunty Rosie’s memory forever live on through the children this book reaches and is heard by. know how to. She knows one thing and that is how to run. She just runs and runs and runs and she is really good at it. Something happens at school on this particular day and Rosie is included and for the first time she feels like she belongs. way and everybody deserves to be included. It’s amazing how one persons small act of kindness can change someones day!